Started his Martial Arts journey at the age of 10 years old and has never looked back. 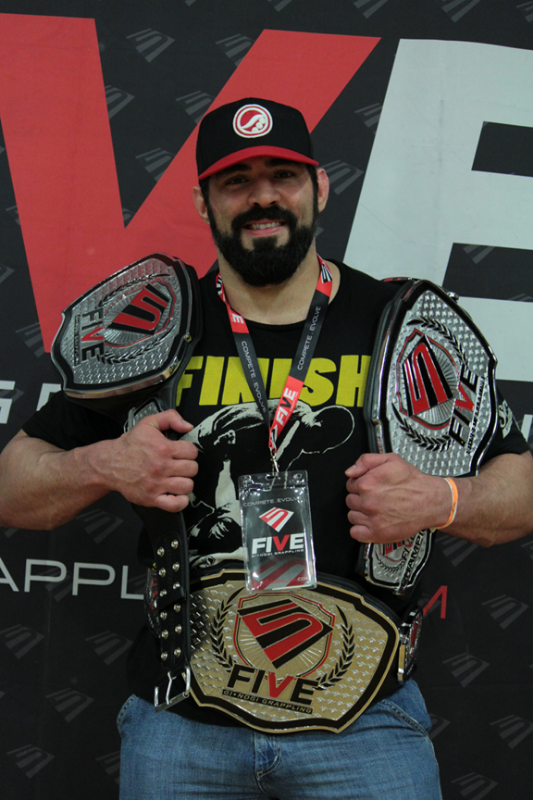 He holds the rank of 3rd Degree Black Belt in Brazilian Jiu-Jitsu under world renowned Professor Giva “The Arm Collector” Santana of Lotus Club Jiu-Jitsu, and the rank of 1st Degree Black Belt in Aam-Ka-Jutsu (a form of American Karate). Over the past 28 years of his Martial Arts journey, James has dedicated nearly 20 years of training solely to the art of Brazilian Jiu-Jitsu. 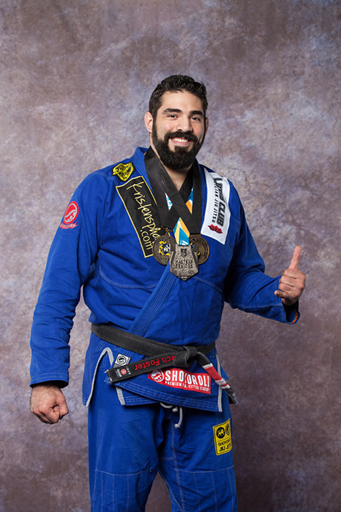 He is an active Black Belt competitor, proudly sponsored by Shoyoroll, who owns and operates one of the largest academies dedicated to Brazilian Jiu-Jitsu instruction in the entire Pacific Northwest. James also travels across the world teaching seminars and doing charity work several months out of the year.